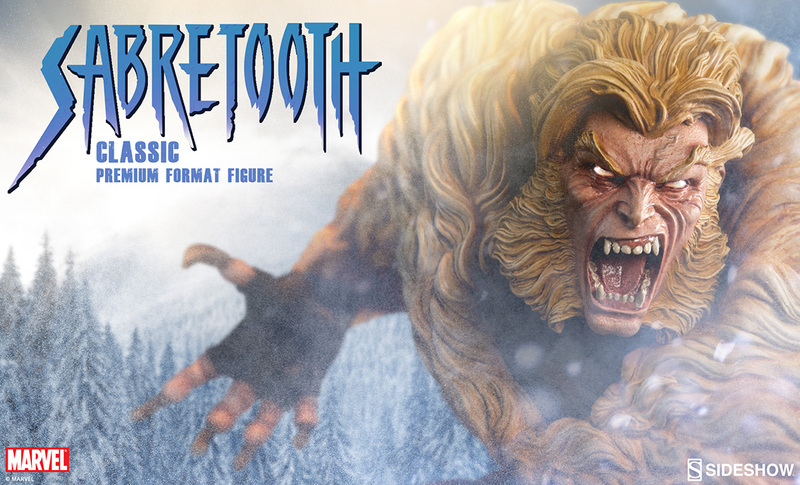 SideShow Sabertooth Classic PF Figure teaser! In addition to the Wolverine Brown Costume PF, SideShow have also announced Sabertooth Classic PF! Perfect with Wolverine, placed together it should definitely bring chills down your spine displaying the most epic snowdown of the century! Check out SideShow site for more details !